Is your industry association merchant services deal, really a deal? Is your industry association merchant services partner deal, really a deal? Industry associations bring a lot of value to their members, but are selected partners the best for their customers? Merchant services partners are a perfect example of what’s wrong with some relationships designed to increase buying group power. On the surface the ‘rates’ are great, but there are other factors at play that impact profits. This article addresses the needs of the omnichannel merchant in the building supply industry, including plumbing, electrical, lumber, windows, doors, stone, marble, flooring, insulation, lighting, fencing, roofing, gutters, appliances and more. 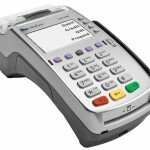 The associations usually put together an excellent package for merchant services fees. This includes interchange plus pricing as a standard, with no surprises. More and more include a processing partner that supports level III processing, critical for the commercial side of building supply sales. Merchants need level III processing for retail. Virtually no companies have a solution to support this. The commercial side of the business will have a very high number of transactions that benefit from level 3 interchange rates. 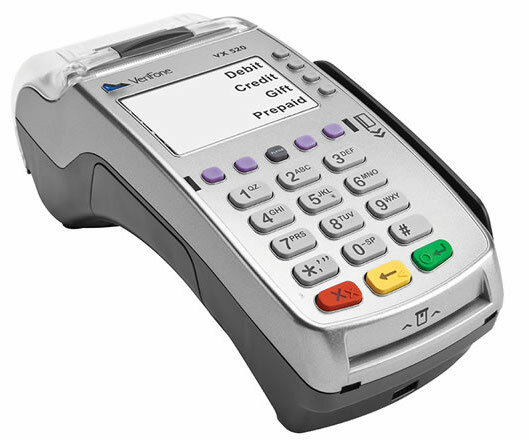 Merchants need mandatory payment processing rules. Most solutions rely on employee optional actions to reduce fees; history shows this doesn’t work. Traditional desktop terminals are inappropriate for this industry, if for no other reason than NOT ONE supports level III processing. This industry historically is not PCI compliant. While many commercial customers are on account and pay via check, there’s also a huge need for tokenization for variable payments. Most virtual terminals support that, but what about the authorization form to store the card and use for billing on demand? Merchants want a signed record of the customer authorization to use the card. Virtually none have a solution for this critical need. Eliminating salespeople from collecting credit card numbers by offering customers alternative ways to self-pay and self-store their card data is crucial to improve compliance. A payment technology partner with end to end payment engine, can bring exceptional value to the building supply industry, driving profits, mitigating risk, and creating efficiencies. With a processor neutral solution, merchants have the flexibility to change financial partners at will, without disrupting operations. As the industry expands the point of payment acceptance to include mobile, online and other sources, merchants with a technology partner are able to more quickly adapt and change to meet customer needs. By selecting both a technology vendor and a merchant services vendor, associations can deliver more value to their members and increase their profits. Associations must address the end user need to maximize profits, which extends beyond a negotiated merchant services agreement. This entry was posted in industry news, level 3 processing, managing costs, Payment Gateway, PCI Compliance, security and tagged best merchant rates, credit card processing, merchant account by Christine Speedy. Bookmark the permalink.